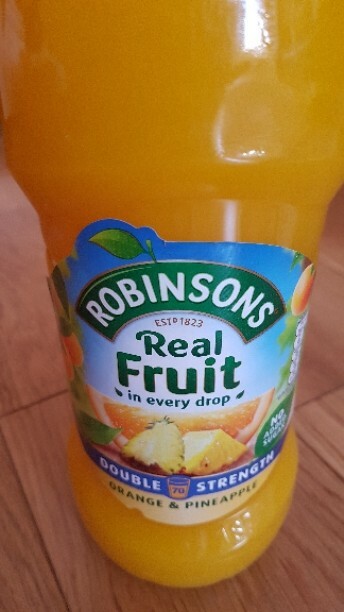 I love Robinson squash it taste so good, all the family drink it and our best flavour is good old orange. Great taste for all the flavours, been drinking Robinson's since I was a youngster, unbeatable. Always lovely , wouldn't consider another squash , this is the original and best full stop. 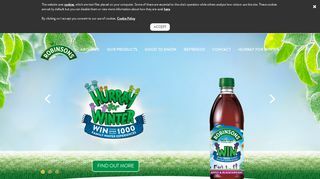 Robinson's products are well loved in my family with their diluting juices being a firm favourite. Both my sons, my partner and myself enjoy it every week. Its a permanent resident on our shopping list without fail every time.